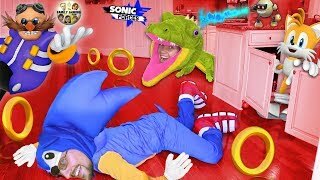 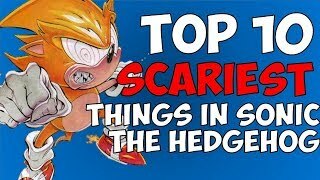 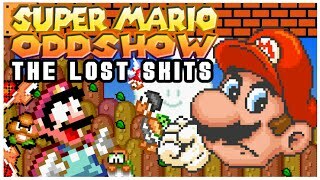 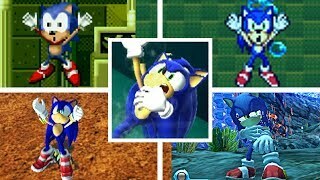 SONIC the HEDGEHOG Stinks IN REAL LIFE! 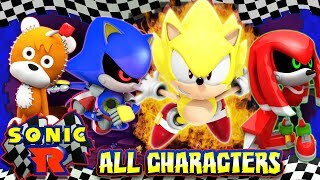 FGTEEV Sonic Forces Game Avatar is LIT! 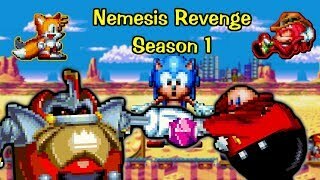 Flamethrower Bunny! 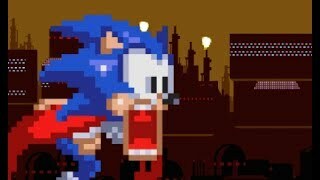 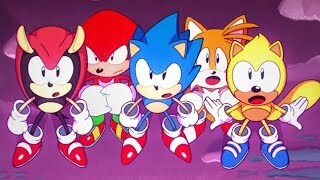 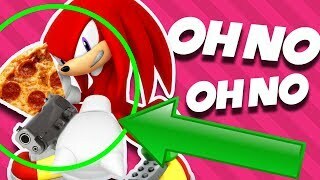 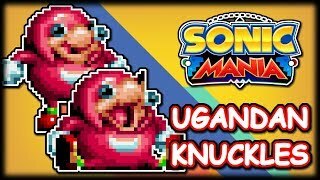 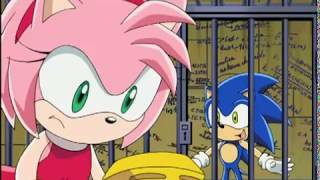 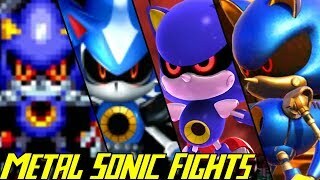 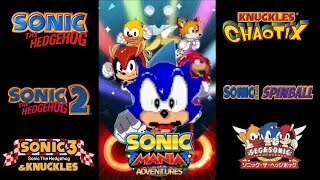 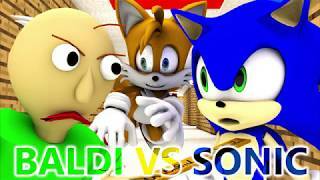 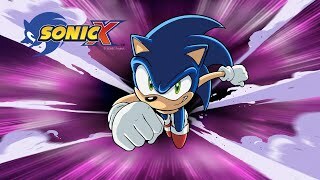 What If One Guy Poorly Dubbed Sonic Adventure?! 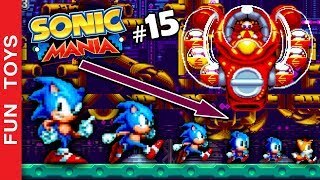 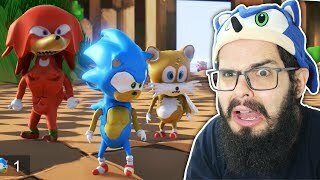 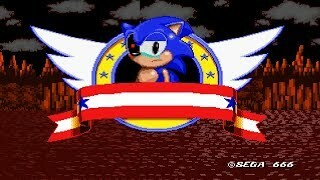 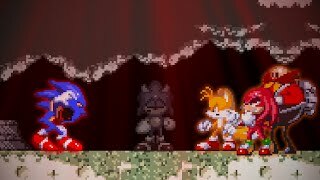 O "PIOR" JOGO DO SONIC!